Apple® today unveiled Apple Watch™—its most personal device ever—featuring revolutionary new technologies and a pioneering user interface with a beautiful design that honors the rich tradition of precision watchmaking. Apple Watch introduces a specially designed and engineered Digital Crown that provides an innovative way to scroll, zoom and navigate. 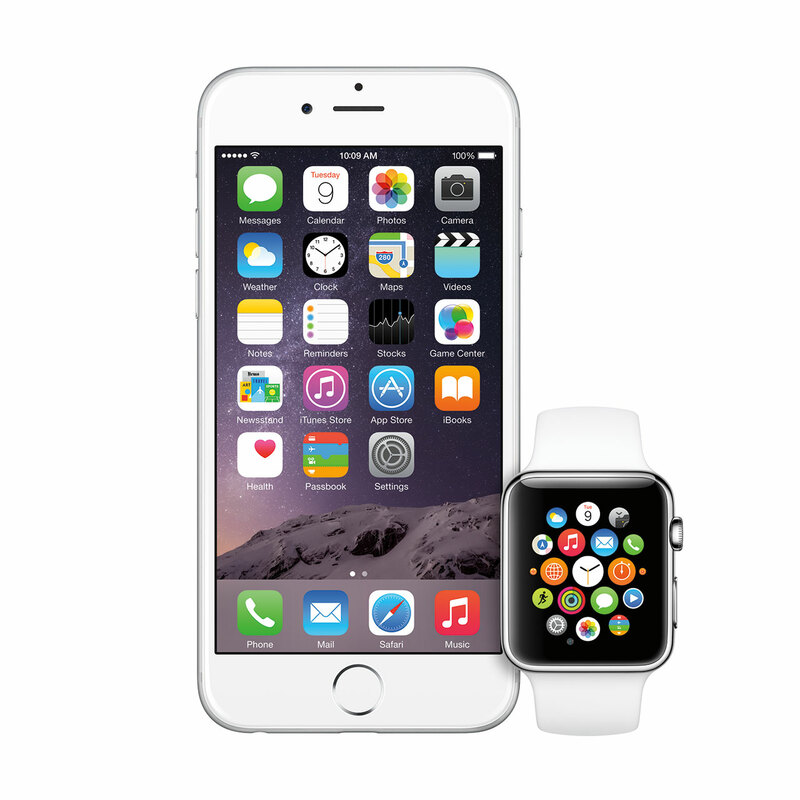 The Digital Crown is Apple’s most revolutionary navigation tool since the iPod® Click Wheel and iPhone® Multi-Touch™. Apple Watch will enable you to communicate in new ways right from your wrist by sending and receiving messages, answering calls to your iPhone, and with Digital Touch, sending something as personal as your own heartbeat. 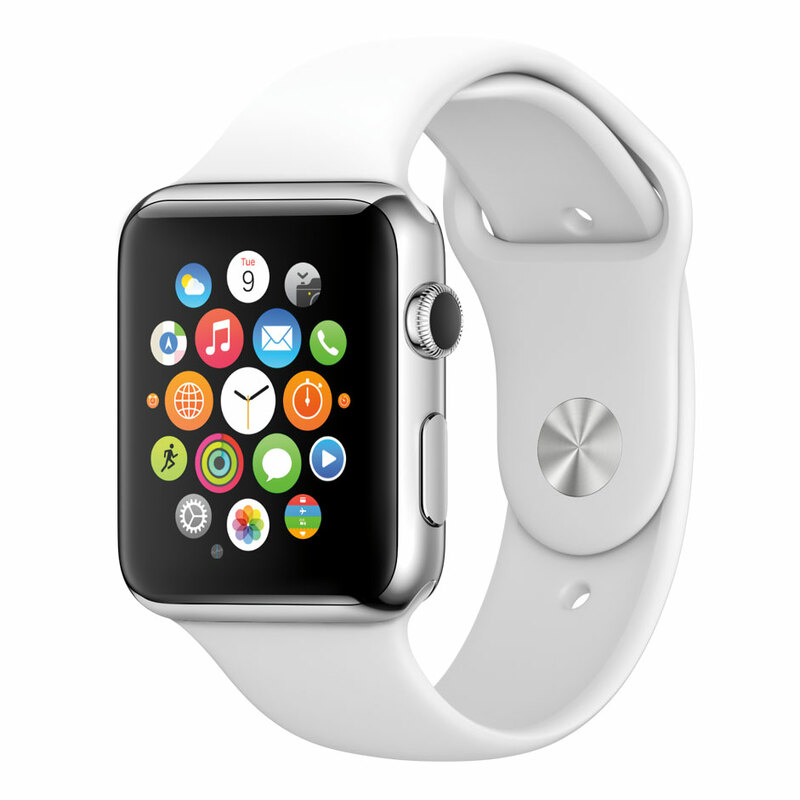 Apple Watch also introduces comprehensive health and fitness apps that can help people lead healthier lives. 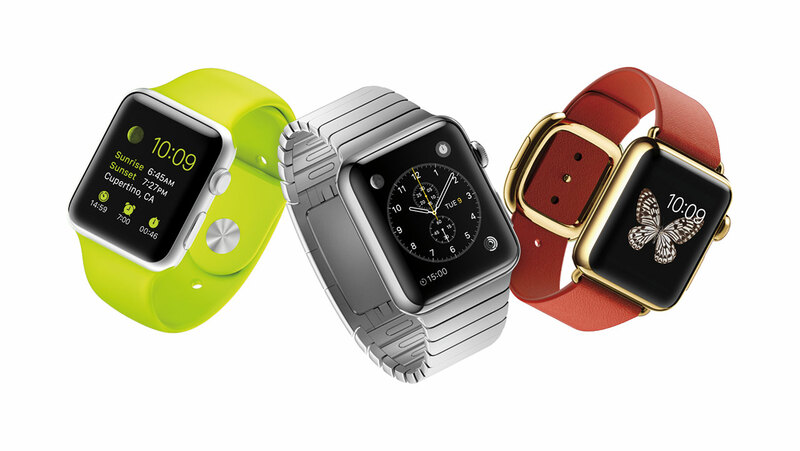 Apple Watch is available in three distinct collections—Apple Watch, Apple Watch Sport and Apple Watch Edition. * Apple Pay is only available in the US.